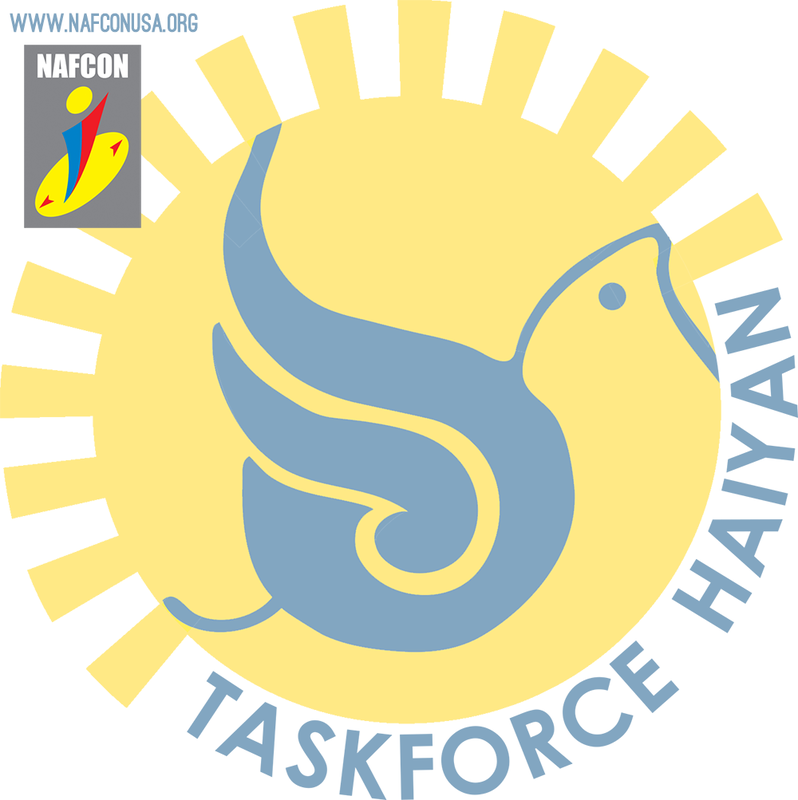 We’ll be hearing about Taskforce Haiyan, a local effort to support the 4 million people in the Philippines who were displaced by Typhoon Haiyan. Then we’ll learn about Kearny Street Workshop’s artist reception in Oakland focusing on finding home where the heart is. 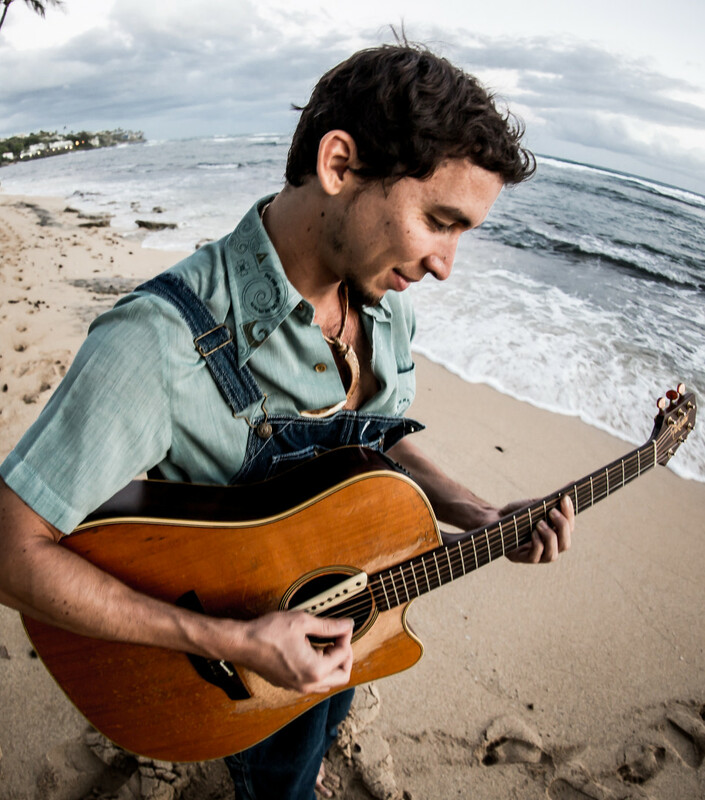 We’ll round out the hour with an interview with Hawaiian slack key guitar icon, Makana. The guitarist, singer, and composer made headlines in 2011 when he played his protest song, “We Are the Many” at the APEC World Leaders’ Dinner. Since then, he’s continued to evolve, creating Hawaiian music that speaks to the realities of our time. His new album, Ripe, is out this week. We also have a ticket give away for Balkan Beatbox.